Create sensory stations quickly and easily! 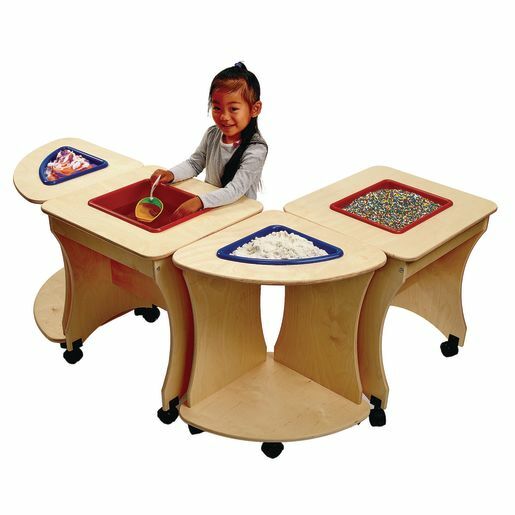 These mobile sensory tables are easy to configure and ideal for quickly creating stations with multiple sensory materials. 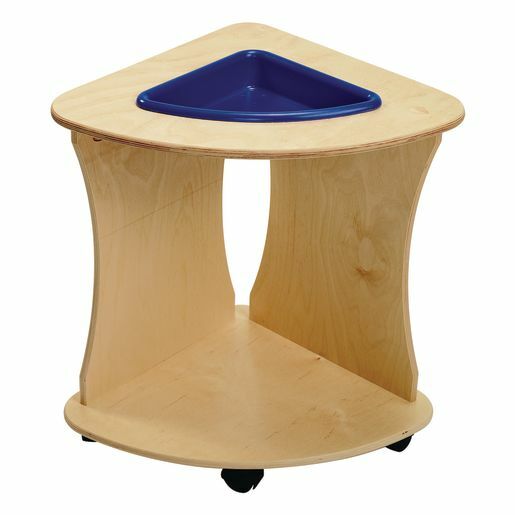 Each table is made from 11-ply birch with rounded edges, recessed hardware and locking casters. Finished with high-density UV coating to protect from the elements and rigorous use.